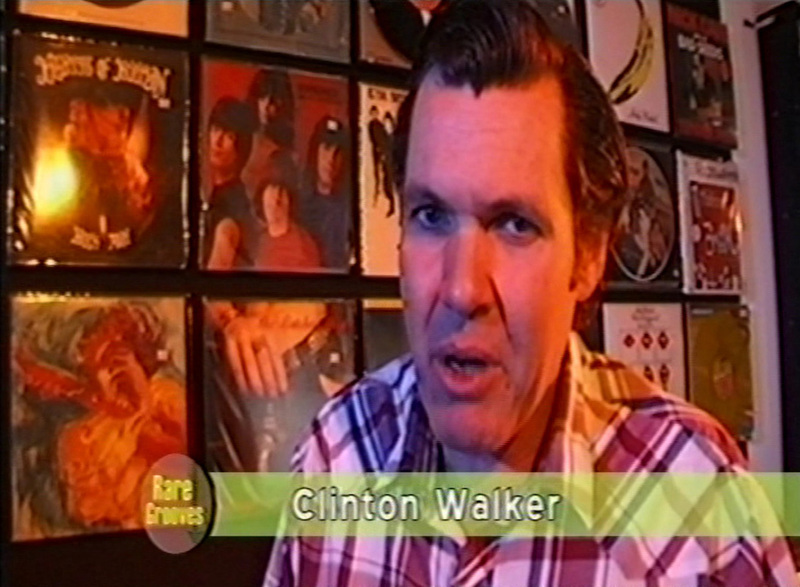 Rare Grooves was a short-lived show on record collecting that went out on what was one of the ABC's first forays into digital broadcasting, Fly-TV. Written and presented by me and produced by the splendid Kath Earle, shot at Egg Records in Newtown, it was basically an excuse to wrap some links around a few music videos. Cheap programming. But it was fun. It ran to a mere six episodes before getting canned or just not continued-on with. It was probably ahead of its time (a syndrome I'm not unaccustomed to), pre-dating the present vinyl revival by a good number of years. I'll post up some footage when i've figured out how.